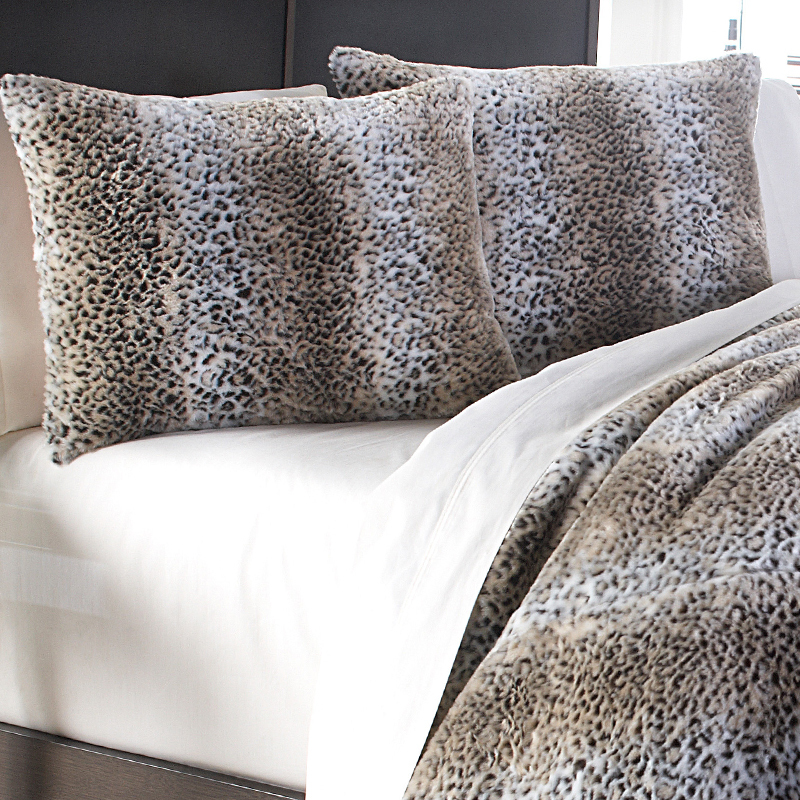 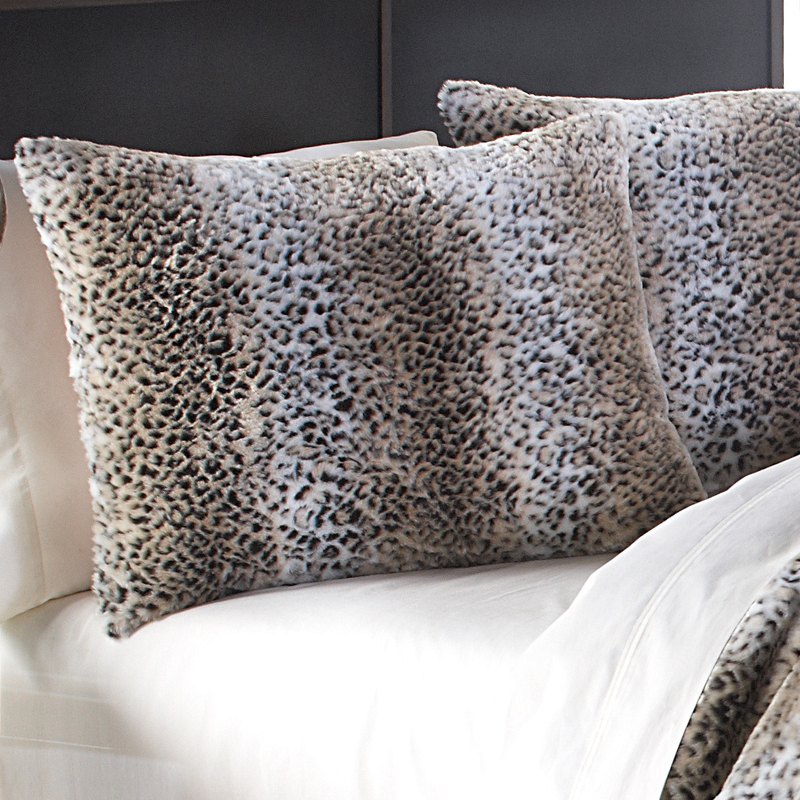 The soft and luxurious Kasbah duvet set features a faux fur fabric in a striped leopard print pattern that will add a touch of animal elegance to your bedroom. 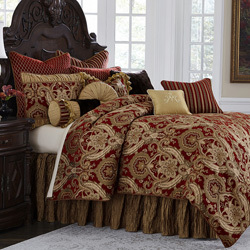 The set includes a duvet cover and two pillow shams. 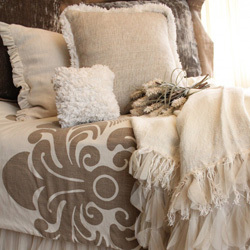 Use it alone as a statement or blend it with other complimentary bedding accents to create your own custom look. 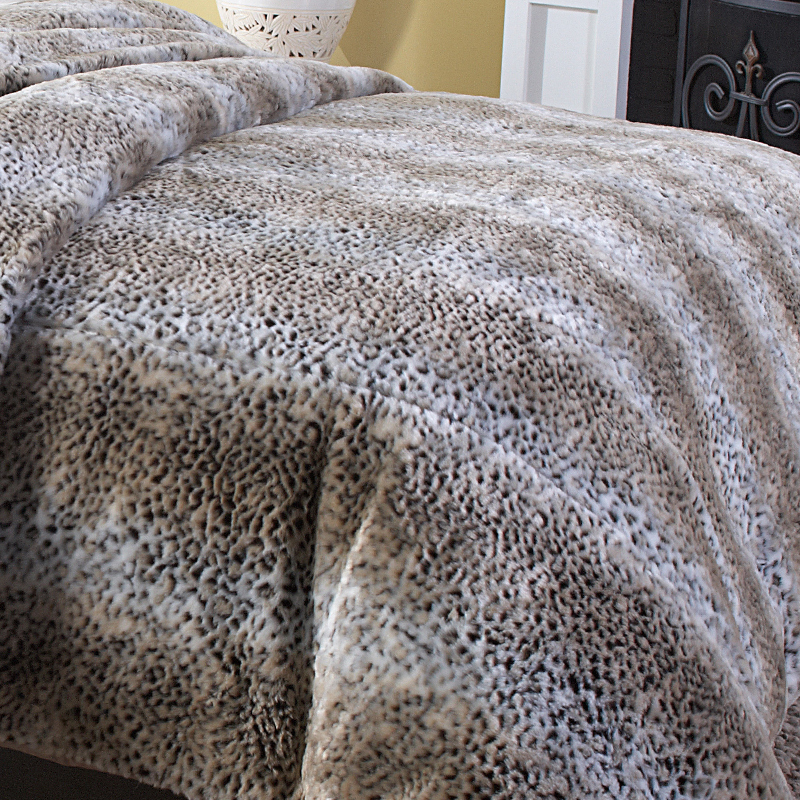 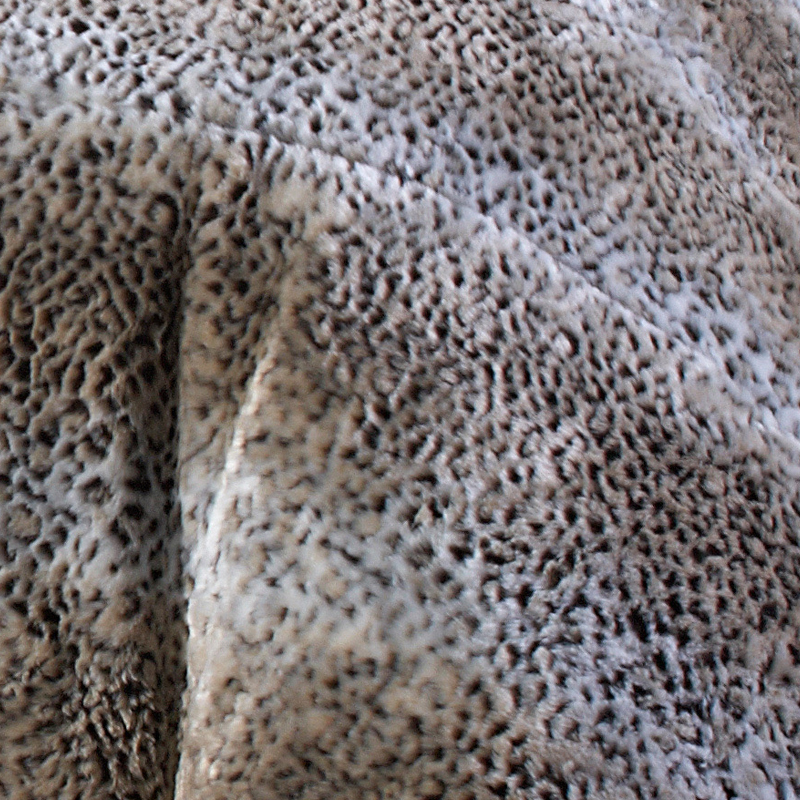 The faux fur is soft to the touch, lush to sink in to and perfect for cozy nights rest. 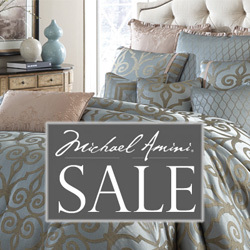 • The Michael Amini Kasbah bedding collection is considered a special order item.